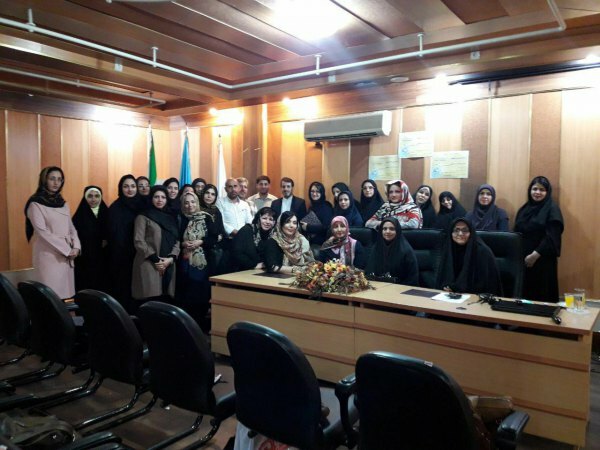 The workshop began with the speech of Ahmadreza Salamati, the rehabilitation deputy of the ODVV on the activities of the department in the prevention of violence. 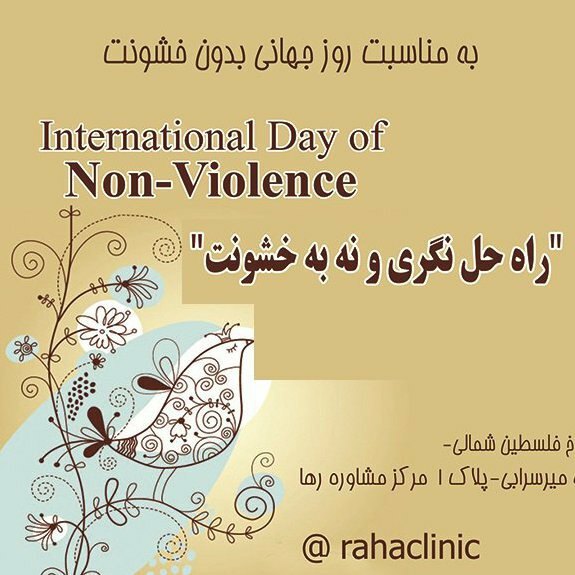 Then representative from UNIC in Iran, Mohammad Rajaee Moghadam spoke about the reason for the naming of the day by the UN as the International Day of Non-Violence and remembered Mahatma Gandhi the leader of India’s independence movement and flagbearer of the non-violence philosophy. He also gave a brief report of the activities of the UN towards the prevention of violence. Next, Dr Mir Saeed Jaafari who through the defining the meaning of violence, spoke about education on fundamental skills relevant to the subject of violence, social facilitation education for the acquirement of social-oriented intervention skills to utilize popular abilities for the prevention of physical, mental, sexual and economic violence. The workshop ended with a Q&A session with the participants and presentation of certificates of attendance.